There are some who believe the presence of outlaw bikers has a calming effect on a neighbourhood, but one expert says that's a myth. In recent months, two clubs tied to well-known biker gangs have set up new bases in the Halifax area and their presence has some people in those areas worried. Others think it might deter other criminals from operating in the area. Stephen Schneider, a Saint Mary's University criminologist and author of books on organized crime, said club houses can be "a prime target for a conflict." "[Residents] should be wary of indiscriminate violence, and to some extent wary of more strategic violence — biker-on-biker, club-on-club violence," he said. 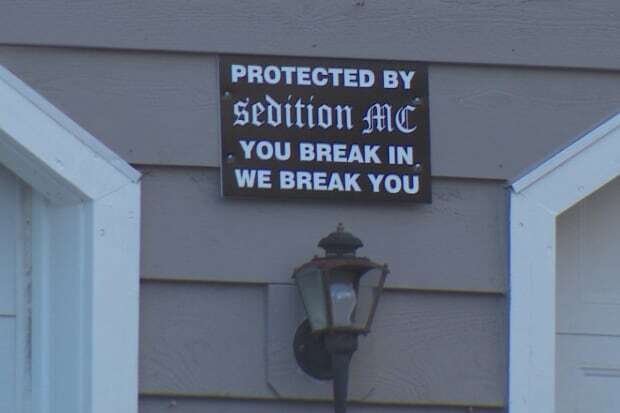 In Fall River, N.S., a club called Sedition has set up a base in a home at the end of a quiet cul de sac. The beige home has a wide wraparound porch and a bright red door. At the end of its long driveway, a sign between the two garage doors reads: "You break in, we break you." The Sedition Motorcycle Club is a support club for the more well-known Bacchus group. Neighbours say they are nervous to talk but wish it wasn't here. The area's municipal councillor, Steve Streatch, says he heard complaints from people during the fall municipal election campaign. "They have experienced loud noises, they have experienced partying. They have experienced activity that maybe isn't conducive to a peaceful residential neighbourhood," he told CBC. Streatch said he's asked police to keep a close eye on the area and increase spot checks. RCMP say they are monitoring for criminal behaviour. The Hells Angels were driven out of Nova Scotia in the early 2000s when a police operation led to most of the members being arrested. This past summer, the Gate Keepers club had its status promoted to a Hells Angels prospect club. Not quite a full-fledged Hells Angel Charter, but close. Suzanne LeCocq moved into her nearby home around the same time the Gate Keepers did. There was a party held in June at this Gate Keepers clubhouse in Musquodoboit Harbour welcoming the Hells Angels back to Nova Scotia. "They've caused no harm, there have been very few parties and it's usually a family party with a BBQ in the back. They've been very respectful as neighbours," she said. She said the area is still for the most part quiet at night and people in the area talk about how petty criminals may stay away because of the biker gang. "Oh it's the safest place you could live because you're protected. Because they're there, right?" But LeCocq says she's of two minds when it comes to living next door. She thinks it could affect her ability to sell the property and she still worries about rival gangs coming around. "With things heating up there's a chance that something could happen here," she said. 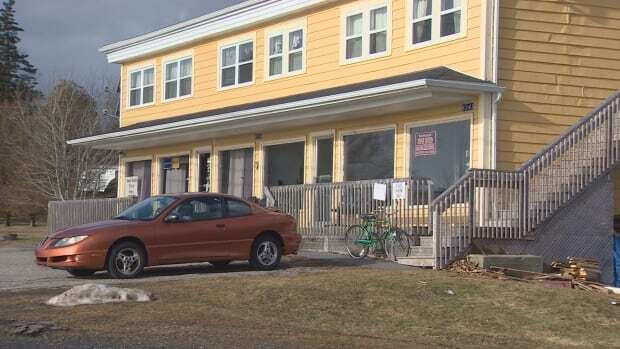 Schneider said establishing a chapter in Musquodoboit Harbour is not about crime or drug trafficking in the neighbourhood, but rather about staking a claim in Atlantic Canada, and more specifically, the Halifax port. "It's more of controlling the port for importing drugs and exporting drugs, to some extent," he said. That doesn't mean the club house isn't connected to criminal activity, one that could bring it right to the clubs' doorsteps, Schneider said. 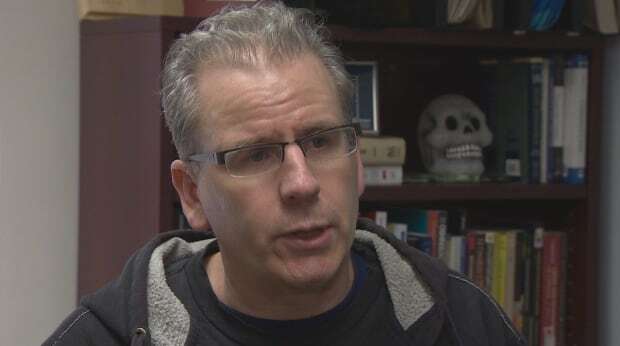 "The fear right now in Atlantic Canada is that the Bacchus and the Hells Angels will come to some blows to some extent, that there may be conflict," he said. "You can ask anyone living in Quebec in the late 90s what that was like." He says both the Hells Angels and the Bacchus organizations have a hierarchy. The groups establish charters or chapters in an area with a "high profit, high revenue for drug trafficking" so they can take over the territory. Clubs can set up bars, restaurants and retails stores that sell Hells Angels merchandise to generate revenue or be used to launder money, Schneider said. "Their job is to generate revenue, just like any Hells Angels member is expected to generate revenue," he said. "It's also about proving yourself — the connections you have, your expertise. "Just like in a legitimate corporation, they hire you because you're expected to make a contribution through your skill, resource or connection to the overall goal of the corporation."